The Insurance Shop are specialists in retail and film insurance in Ireland. 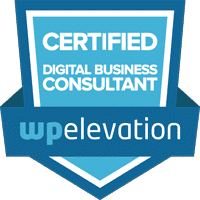 They have been clients now for a number of years and came to us looking to do an upgrade to their existing website to bring it up to date and give it a facelift. They also wanted to integrate online payments through Stripe and add some new third-party integrations. Having already worked with The Insurance Shop before on their old website we went about creating a new design with the content they wanted to keep from the old website and discussed the new additions and where these would go in the new website. We helped them to set up a Stripe account and set up an SSL certificate on the website for secure payments online. This allows their customers to pay directly for their invoices by simply putting in the invoice number and paying the amount due. 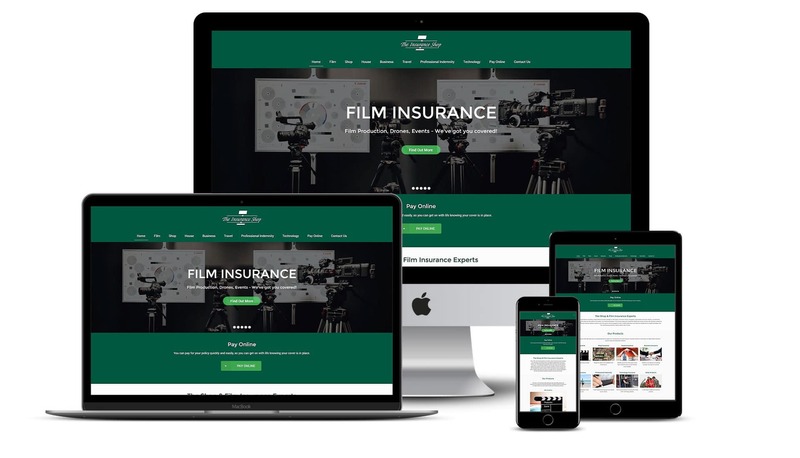 The Insurance Shop received a fully responsive optimised website with payment integration via Stripe and new third-party insurance products integrated. Since adding Stripe they now receive a large number of payments each month online making things easier for their customer. The new product integrations allow them to offer a wider set of products to their customers for both the residential and commercial markets.